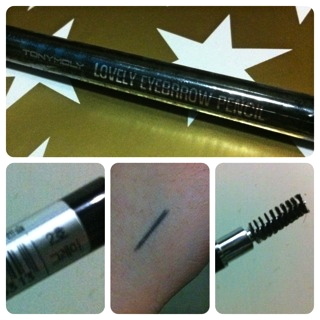 Review: Tony Moly Lovely Eyebrow Pencil | Vanity and Everything in Between. 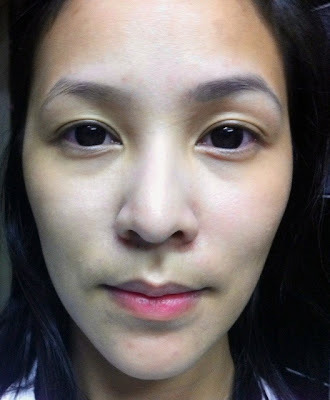 wow it looks really nice, i always knew about the highly raved and popular tony moly's masks never knew about the makeup ! ^-^ thanks for the review , it looks great on u !